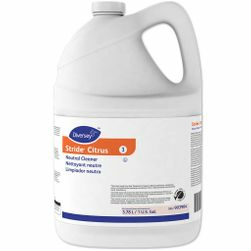 Keep your floors looking fresh & clean with Hilway Direct Neutral Cleaner for routine cleaning. Hilway Direct Neutral Cleaner (Concentrate) in a 1 Liter bottle provides economy and excellent cleaning power to remove grime and dirt from sheet vinyl, LVT, VCT, rubber, linoleum, cork, asphalt tile, marble, slate, concrete, quarry tile and terrazzo flooring. 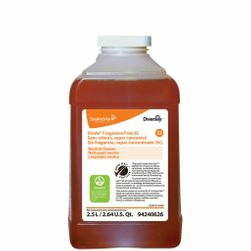 With its low-pH formula, you can use it to thoroughly clean many sensitive flooring types, including rubber and linoleum, that require a low-pH or neutral floor cleaner. 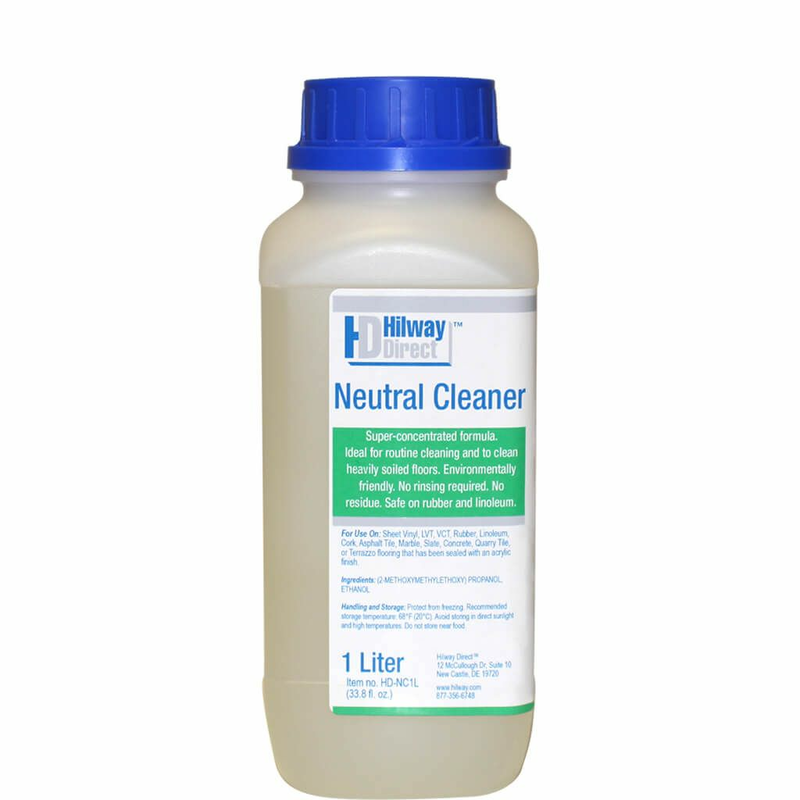 Streak-free Hilway Neutral Cleaner thoroughly removes dirt, grease and black scuff marks, leaving behind a no residue clean floor. 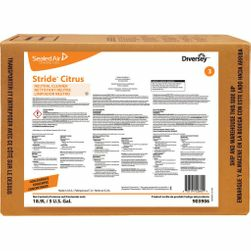 Concentrated formula should be diluted according to the label instructions for intended use. Free shipping is available for this item. Coverage: Up to 10,000 square feet per liter. 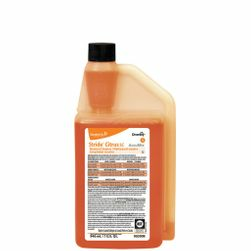 Dilute Neutral Cleaner in a ratio of 1:200 (3/4oz to 1 gallon of water). -fill the other with clean water for rinsing. Wipe cleaning solution over the floor with a clean string mop then rinse the dirty mop in the rinse bucket. Repeat until entire floor has been cleaned. Change the rinse bucket water when it is too dirty to rinse the mop properly. Always ring out excess liquid from the mop. Heavily soiled areas may require additional cleaning. 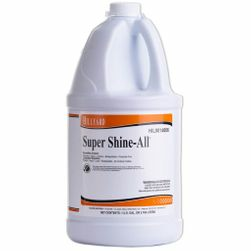 Dilute Neutral Cleaner in a ratio of 1:400 (1/4 oz to 1 gallon of water) when using a fully automated cleaning appliance. Notes: Read full label & flooring manufacturer instructions prior to use.